Dirty Carpets? 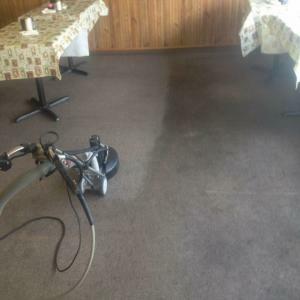 We Can Clean It Up For You. 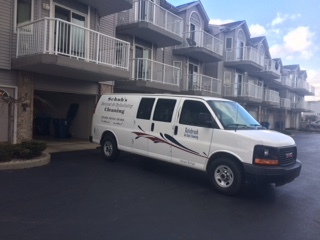 Our new state of the art cleaning unit is powered by a 36 horse Kohler water cooled Engine That's 68 liter. It's has s Gardner Denver Tri-Lobe T406 Vacuum Pump with 406 CFM for faster drying and recovery of the water and the deep down in embedded dirt. Carpets Dry faster and we remove the embedded soil deep down in the carpets most other companies leave behind. 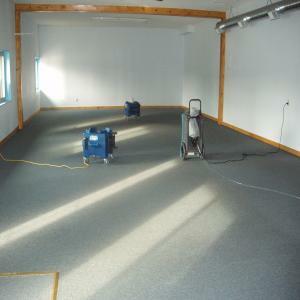 In most cases we can have carpet dry in in an hour or two. The Peak GTX includes a new blower/silencer interface that makes operation quieter that other older truck mount systems and gives use the ability to handle water removal services to the smallest residential cleaning job to large commercial building. An improved heat exchange system provides plenty of heat for dual wand operation. Plus, the Tri flow blower provides the vacuum you need to get the job done right and carpet dryer faster.. 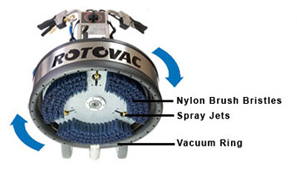 The system can produces hot water cleaning up To 250 degrees. 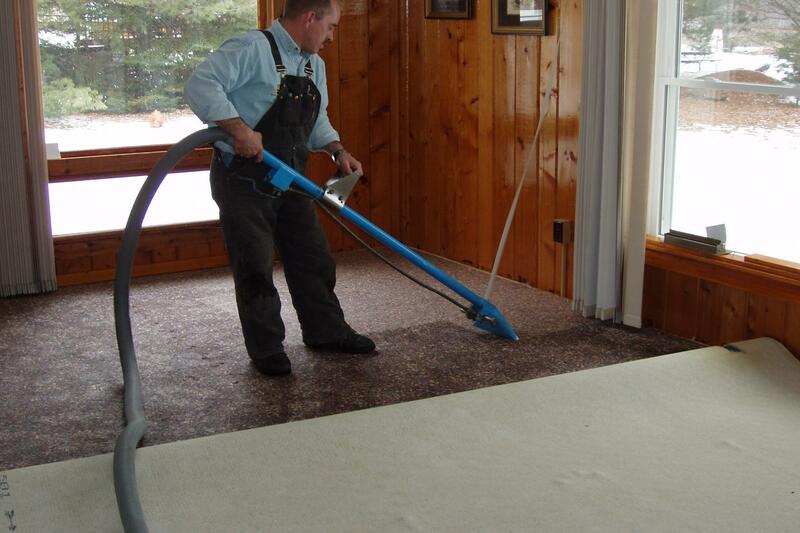 Most carpets are dry with in a couples hours, or by the end of the day. Schuh’s Carpet Cleaning Services® We Clean it Up® provides residential and commercial carpet cleaning service to customers throughout Michigan Areas, with a personal touch you will not find any place else, Schuh’s Services® We Clean It Up® is committed to making your environment not just appear to be cleaner, it's to make your environment healthier for you and the people around us to enjoy and live.